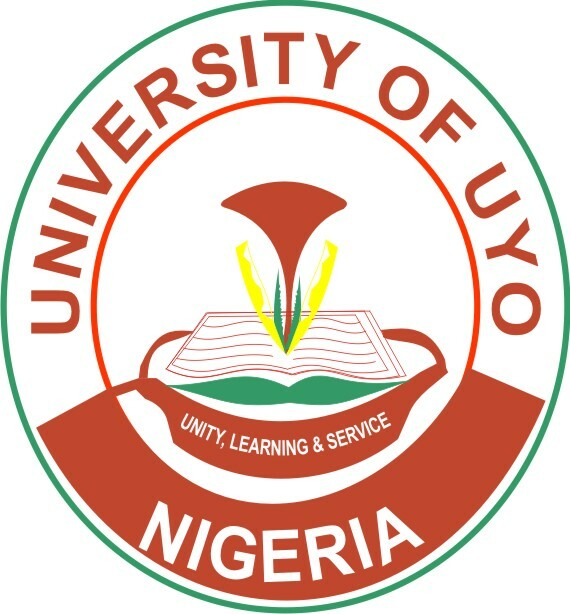 This is to inform all candidates who participated in the 2018/2019 Post UTME/Direct Entry admission screening exercise of the University of Uyo that the admission lists has been uploaded online. All candidates are advised to log on to the University Admission portal to access the First Batch UTME/DE admission list for the 2018/2019 academic session. 1. 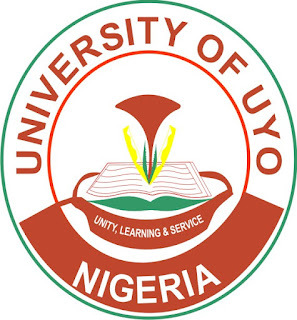 Kindly log on to the UNIUYO Admission portal via https://uniuyo.edu.ng/eportals. 4. You'll see a response whether you've been admitted or not. Note: Admitted Candidates are Login to JAMB portal to either ACCEPT or REJECT their admission offer. Candidates offered admission are expected to pay a non-refundable Acceptance Fee of 25,000 Only. Thereafter, Proceed with the UNIUYO Screening, Registration & Clearance Guidelines for Freshmen - 2018/19.